We, at the London School of Economics and Political Science, are involved in a study that will provide an independent evaluation of the possible savings to Government through the targeted use of free/open source software (FOSS), differentiating between short, medium, and long term savings. OpenForum Europe (OFE) approached the LSE researchers to undertake this study focusing on the total cost of ownership and acquisition of FOSS. The prime rationale for such a study is that FOSS financial benefits are commonly claimed, but that independent evidence is only available by exception, and may be wrapped in supplier generated reference studies. This study is jointly funded by the UK Government, and the OFE. 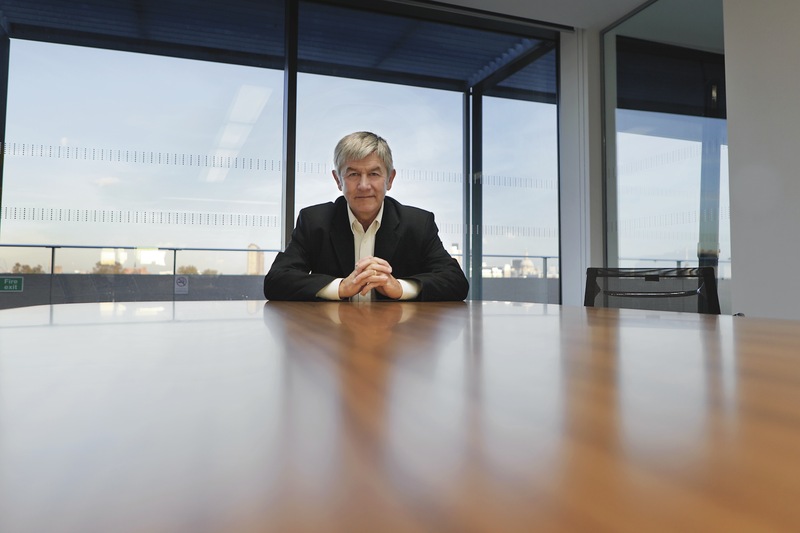 Professor Leslie Willcocks of the Information Systems and Innovation Group at the London School of Economics and Political Science was recently interviewed by Professional Outsourcing. Upon showing me the paper copy of the article, Leslie chuckled and said, “The photographer has made me the George Clooney of academics”! Leslie has an amazing sense of humour! But more to the point, his interview provides keen insight into government procurement concerns, especially in relation to cloud computing. Leslie draws on his own research to explain how there is a need for innovation, change, development of centres of excellence, and ‘people capability’ in the government to make better use of cloud computing. This could lead to a more agile organization or as he terms it “cloud-corporation”.